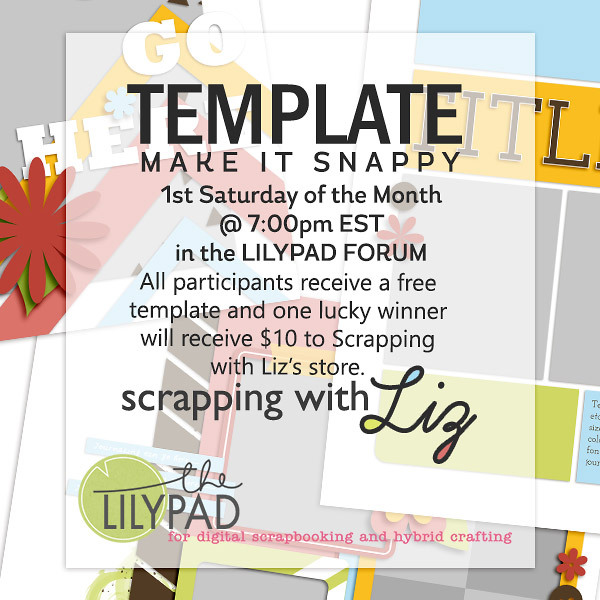 Tracy hosts a monthly Template Make it Snappy in the Lilypad Forum on the 1st Saturday of every month. These are a lot of fun! 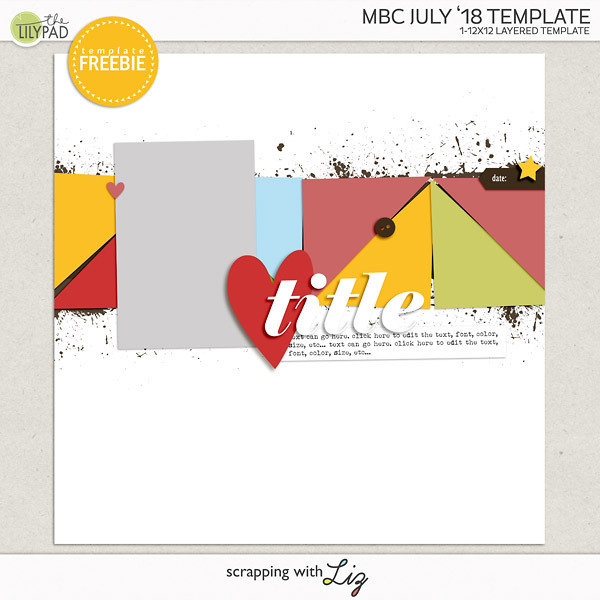 You can come, chat, scrap and get a FREE template! My hope is that these challenges and templates will help keep you motivated to scrap those memories! Love all the challenges! The recipe pages make me want to cook!